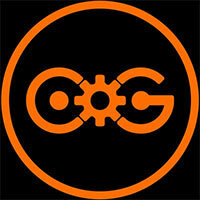 Downloadable ContentThis content requires the base game Bioshock Infinite in order to play. It closes the book for Rapture, Columbia, Booker and Elizabeth. After completing both episodes and learning more about the story, I’m inspired to go back through all of the main games now that I’ve seen their stories from a new perspective. I don’t know what the next Bioshock game will be, but it better not be Infinite 2 because it seems insulting to mess with something that already ended so perfectly. As for Episode 2 itself, it’s a phenomenal entry in the BioShock saga, and should be downloaded by anyone who has the original game. It might be a little frustrating to anyone who was used to running and gunning their way through Columbia, but once you get used to the stealth gameplay you’ll find that this may be the most well designed chapter of BioShock yet. Burial at Sea is fun, looks lovely and makes a valiant attempt to tie together the fiction of Irrational's BioShock games. Some of these ties are elegant enough to not seem like the retcon they of course are. But the game has to go through so many narrative contortions to do so, it's hard to escape the sense that the whole thing feels more like well-made fan fiction than the final piece of one of gaming's most beloved canons. 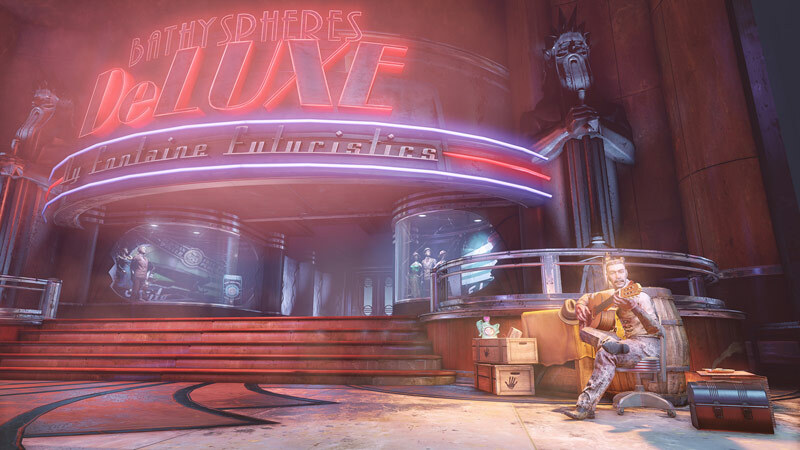 Some strained metaphors and connections aside, the cities of Rapture and Columbia make for strange but comfortable bedfellows in BioShock Infinite: Burial at Sea - Episode 2. More importantly, Elizabeth's journey is tense and rewarding on its own terms, and is one that makes Rapture as mysterious as it was the first time you ventured inside. We only wished that all these great ideas that obviously were there for Burial at Sea could have been turned into a full game instead. 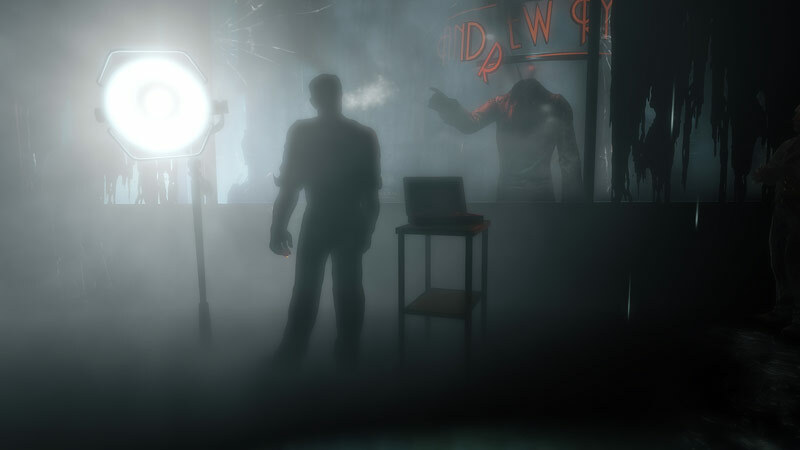 With more developed gameplay, better pacing, and less force-feeding when it came to the narrative; this could have been the crowning moment of the Bioshock series. As it stands now, in spite of obvious qualities, it still comes across as something less than the magnificent ending it deserves. Si este segundo episodio del Panteón Marino de Infinite tenía que ser la despedida de Irrational Games para la serie Bioshock, nos parece una gran forma de hacerlo. El segundo DLC añade un (nuevo) final épico al videojuego, que ata cabos sueltos y nos ayuda a entender mejor su brillante historia. Por el camino habremos disfrutado conociendo un poco más a Elizabeth, y viviendo algunas sorpresas como el debut del sigilo. Como carta de despedida de todo Irrational, es también un triunfo dado que es un juego muy propio, con muchos de los elementos que han hecho que haya sido uno de los estudios más importantes de esta generación. No se puede pedir mucho más. Will man richtig zynisch sein, hat Levine sich die Geschichte so zusammengebogen, damit niemand anders seine Charaktere fortführen darf. Und es hinterlässt einen faden Beigeschmack, der eine ansonsten sehr gute Kampagne leicht zurückhält. Tombeau Sous Marin - 2ème partie est un coup de maître et nous maintient dans une aventure qui nous offre à la fois un gameplay revisité, une bonne dose d’exploration variée, et une mise en scène forte et omniprésente, bien au-delà de ce que proposait le premier épisode. La boucle est désormais bouclée et c’est avec plaisir que l’on refait surface, avec la furieuse envie de se replonger dans le tout premier Bioshock. 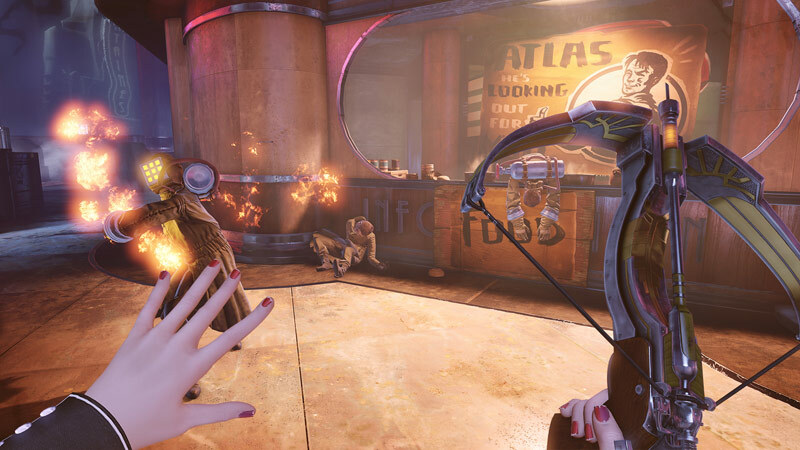 Irrational Games cancella i dubbi rimasti alla fine del primo episodio di Burial at Sea stupendo tutti per un’ultima volta, lasciando un DLC davvero imperdibile per i possessori del gioco e, soprattutto, infinitamente soddisfatti i fan della serie. 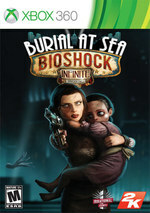 Dankzij deze uitbreiding verlaat Irrational Games de BioShock-franchise met opgeheven hoofd. Prangende vragen worden beantwoord, terwijl we nog eens goed om ons heen kijken in het prachtige Rapture. Met Elizabeth als hoofdpersoon krijgen we op de valreep nog wat nieuwe gameplay-elementen te zien, die dankzij de gebrekkige AI van de tegenstanders alleen niet overal even goed uit de verf komt.